RARE FIND! 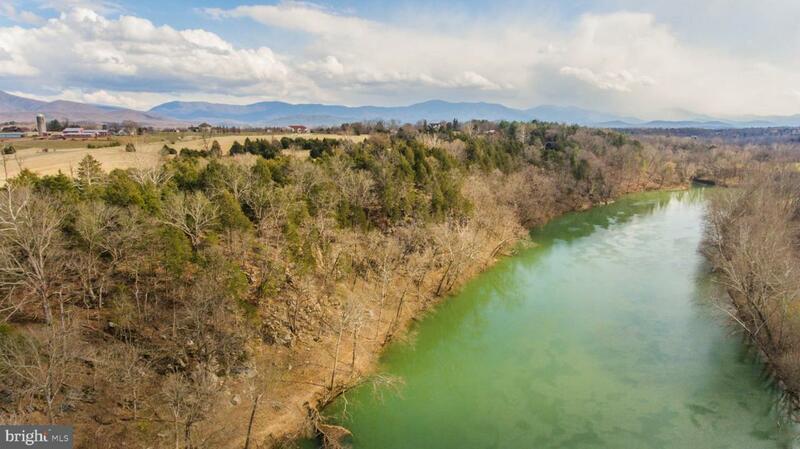 The last river front lot in Shenandoah Cliffs! Located approximately 90 miles from Washington, DC! 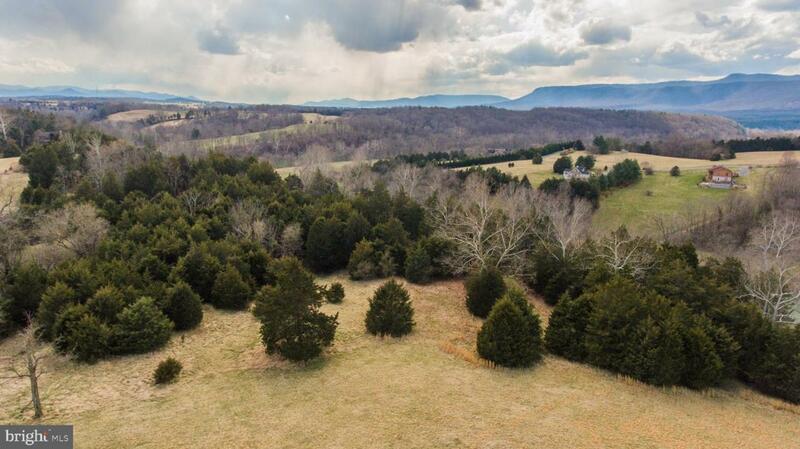 A very special parcel of land -- magnificent views of the Blue Ridge, Massanutten and the Shenandoah River. 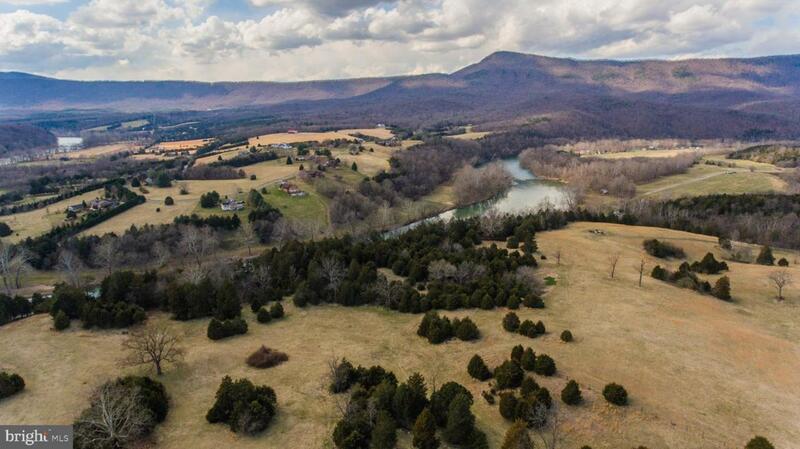 Multiple house sites -- open fields plus privacy perched upon the cliff with one of the most picturesque views of the river and mountains. River frontage spanning nearly 800 feet. A cave for your very own spelunking adventures. Nearby are miles of hiking trails in the George Washington National Forest and Shenandoah National Park. 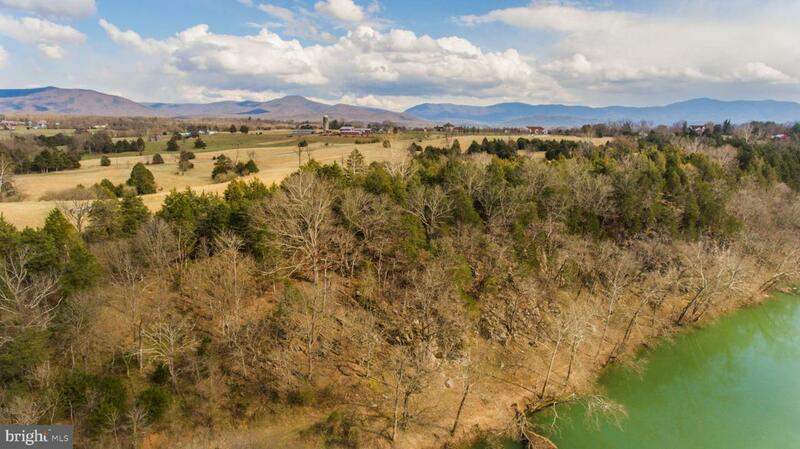 This one-of-a-kind site is a awaiting your weekend or year-round home.